Slush is coming. Get ready! What do 20 000 attendees, 2 600 startups, 1 600 investors and 600 journalists have in common? 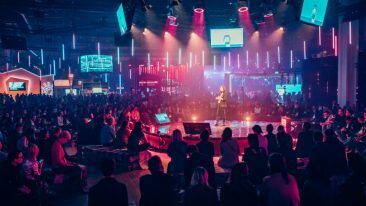 They are all coming to Slush 2018. 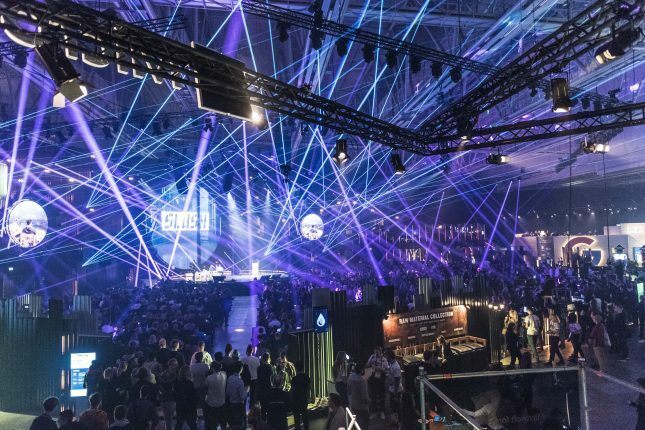 Slush 2018 is being held 4–5 December. More info can be found here. It has been a big year so far for Slush-related news. So far there have been events in Tokyo, Shanghai and Singapore. Now it’s time for the main event. 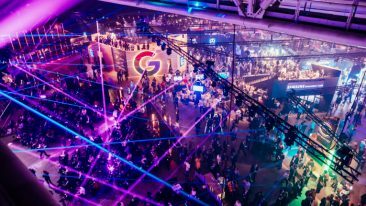 20 000 attendees, 2 600 startups, 1 600 investors and 600 journalists are all descending on the Finnish capital to illuminate what is perhaps the least attractive time of year. Get up to speed on previous years’ events. Good News from Finland covered the event extensively last year and in 2016. We will be there again this year. 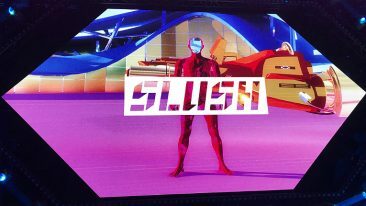 Be sure to follow us on Facebook, Twitter and LinkedIn, for all your Slush needs.